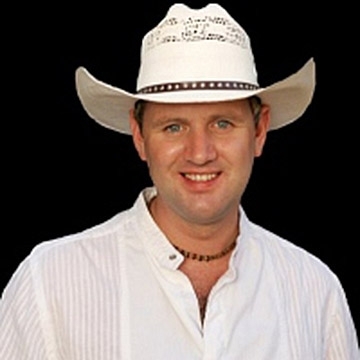 Michael Fallon known as Mike Denver is an Irish country singer. Denver recorded his first album in 2003. "Spread my wings and fly". Mike has also recorded a song with George Jones titled The Real Deal.